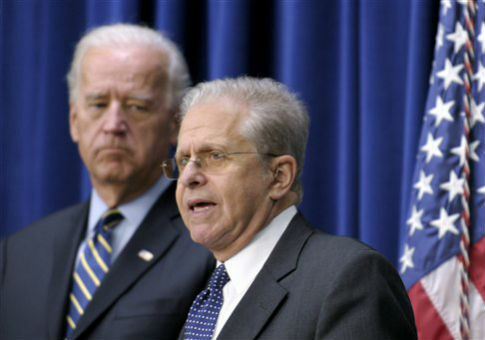 Noted liberal Harvard Law Professor Laurence Tribe claimed without evidence in a series of tweets Thursday that a recently deceased New York judge was the victim of a racist murder. Sheila Abdus-Salaam was the first Muslim-American judge and the first black woman to serve on the New York Court of Appeals. Late Wednesday, her body was found in the Hudson River after she was reported missing. Abdus-Salaam was 65 years old. Tribe tweeted out his condolences, demanding that her death be investigated as a hate crime. Tribe may have spoken too soon. New York Police Department officials are now saying they believe Abdus-Salaam's death was likely a suicide, and that she had been battling depression for weeks. "There are no apparent injuries to her body," NYPD Chief of Detectives Robert Boyce told the New York Daily News. "It appears to be non-criminal … There is no apparent trauma. No physical abnormality at all." When Ed Whalen, a blogger for National Review and president of the Ethics and Public Policy Center, pointed out that fact on Twitter, Tribe doubled down. This entry was posted in Culture and tagged Laurence Tribe, Murder, New York, Racism. Bookmark the permalink.